Select the product of interest in the catalog and click the button «Add to cart». 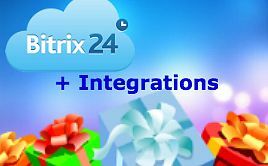 Buy Bitrix24 in PINALL, get our integrations for free! 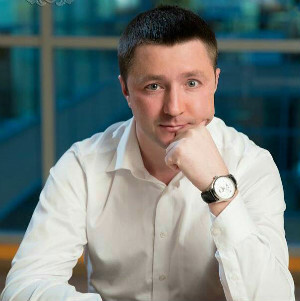 Do you have any questions about using CRM or CRM integration? 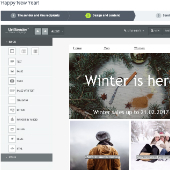 Bitrix24 and Unisender integration: use the professional digital delivery service for mass and trigger mailouts! 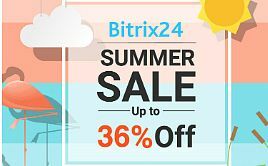 25% discount on Bitrix24 only today, on Thursday, April 12! 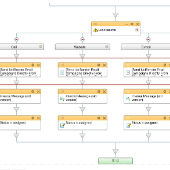 PINALL is a multi-brand company in the field of implementation and support of CRM systems. Thanks to the accumulated experience of work in various business sectors, Pinol benefits customers who want to systematize their business processes, combine them with the site, increase employee productivity and reduce the number of human error.